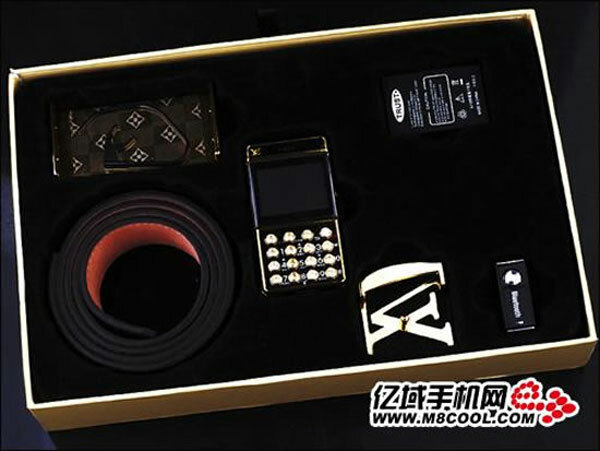 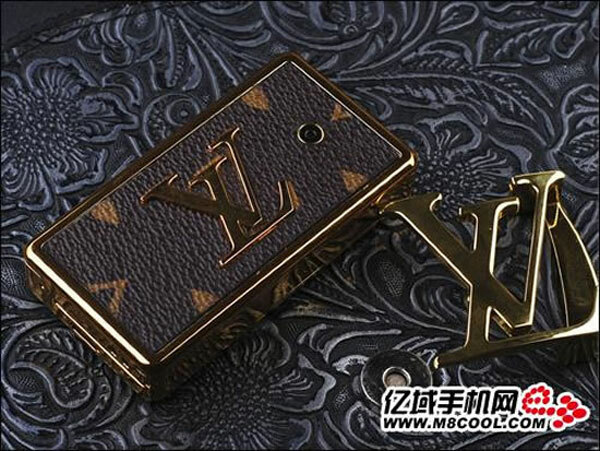 This Louis Vuitton cellphone belt buckle comes to us by way of China and brings together two things that should never be combined – fake designer belts and wireless communication. 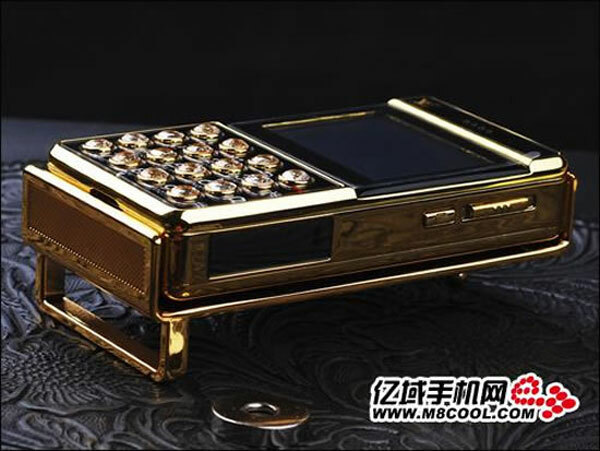 This rather ridiculous contraption apparently comes complete with Bluetooth earpiece and built-in camera, and supports dual card standby and TF card expansion. 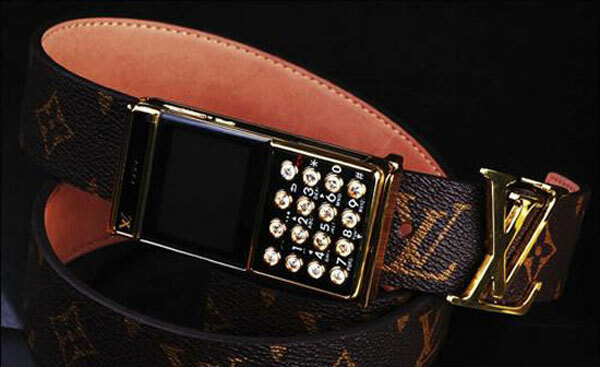 Best of all the you can either choose to ware the phone buckle with the phones screen and keyboard showing OR the other way around so it looks like a huge thick LV buckle with a hidden camera. 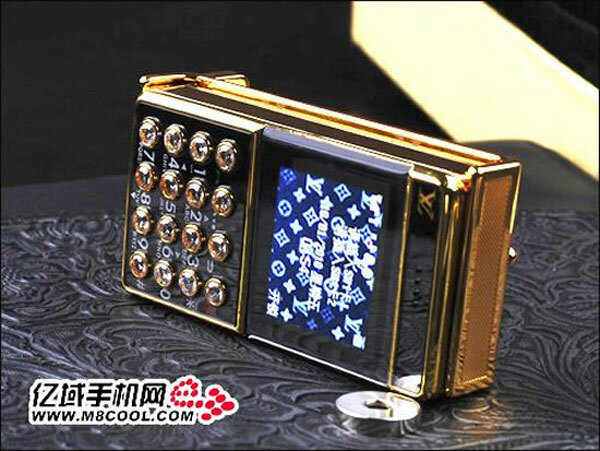 Check out the video below to see just how easy it is to slip together this piece of tawdry fashion statement!